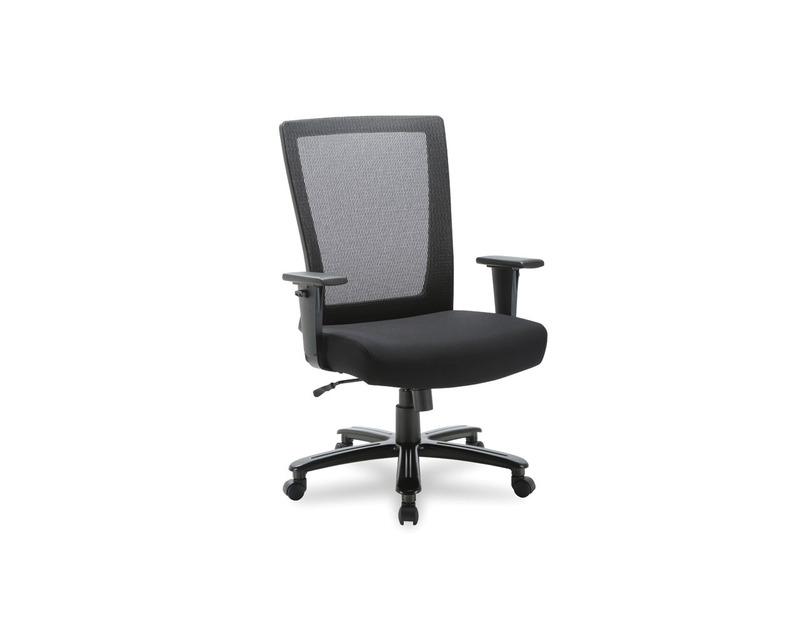 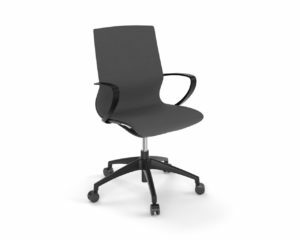 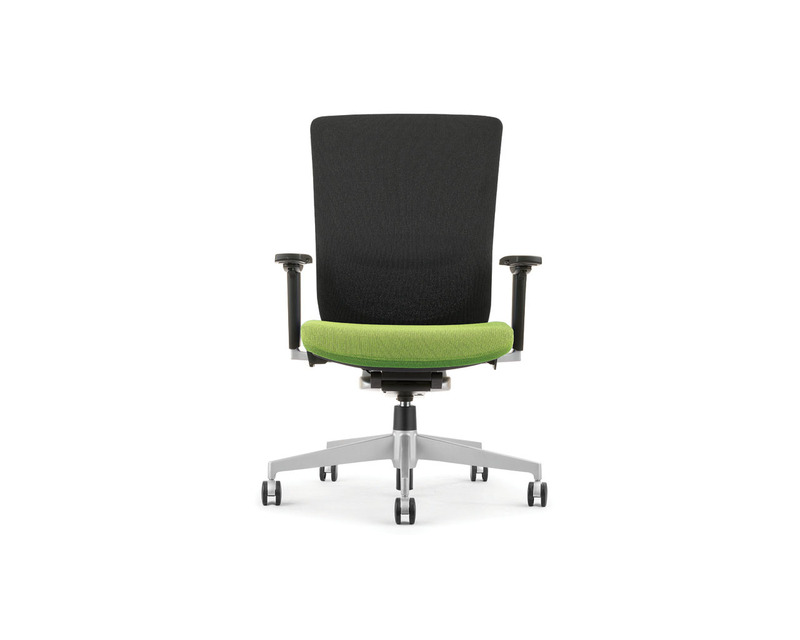 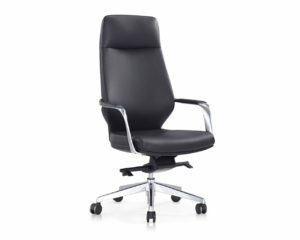 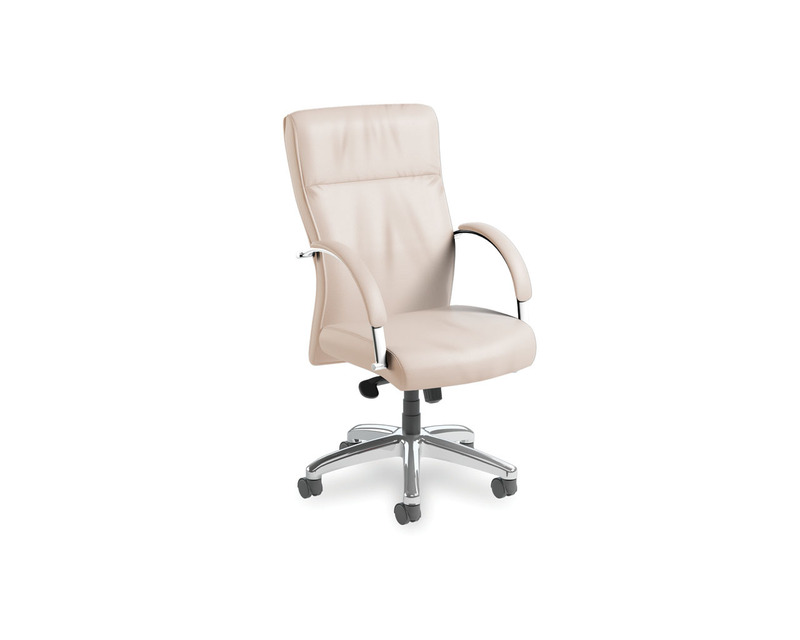 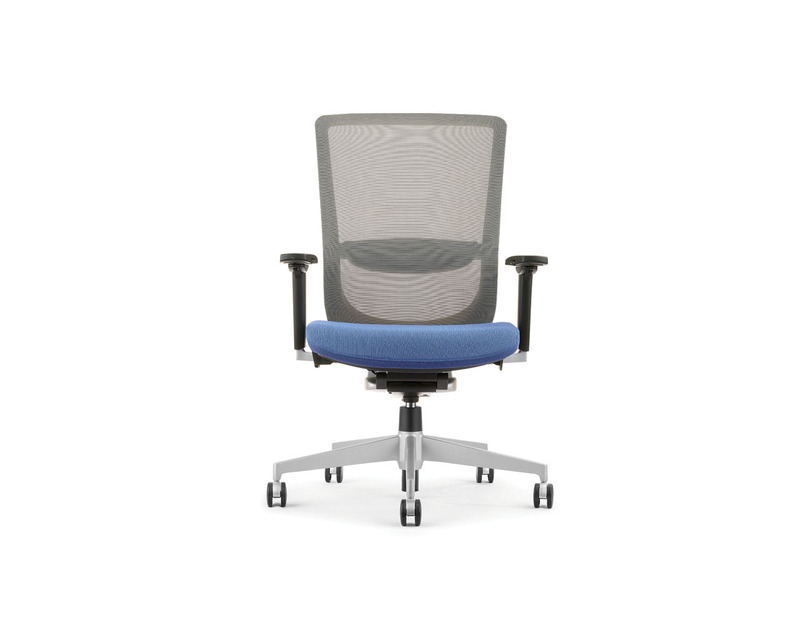 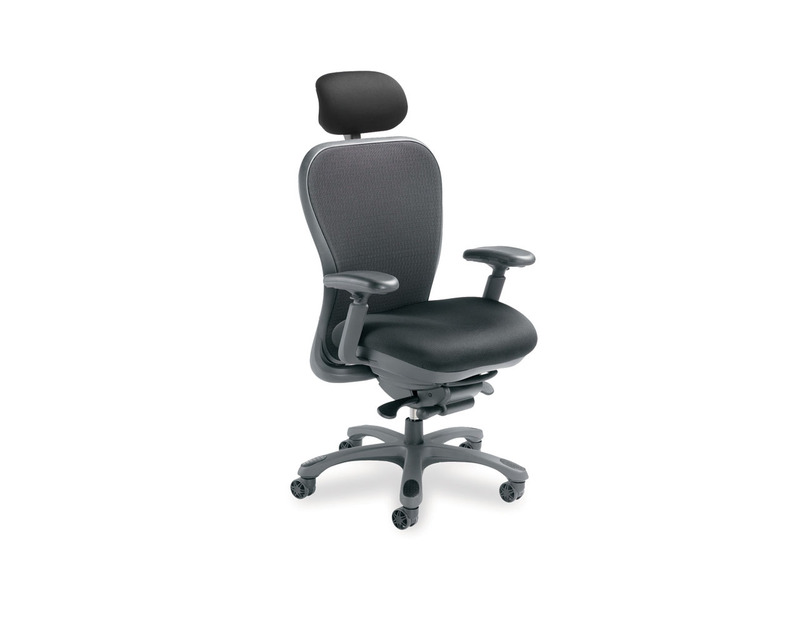 The Elan Mid Back Chair delivers executive level comfort and performance in a strong, decisive design. 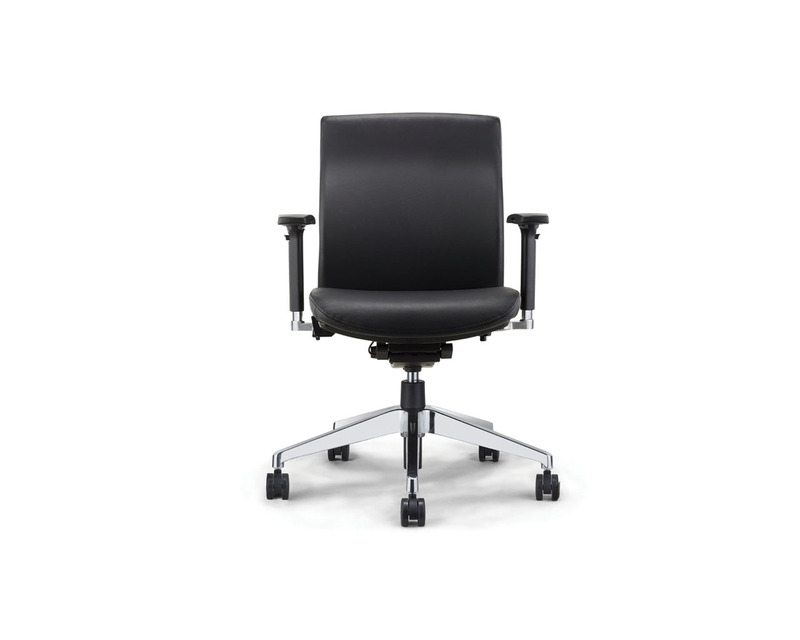 Elan’s uncompromising body is complimented by top grain leather, a designer aluminum base and adjustable arms. 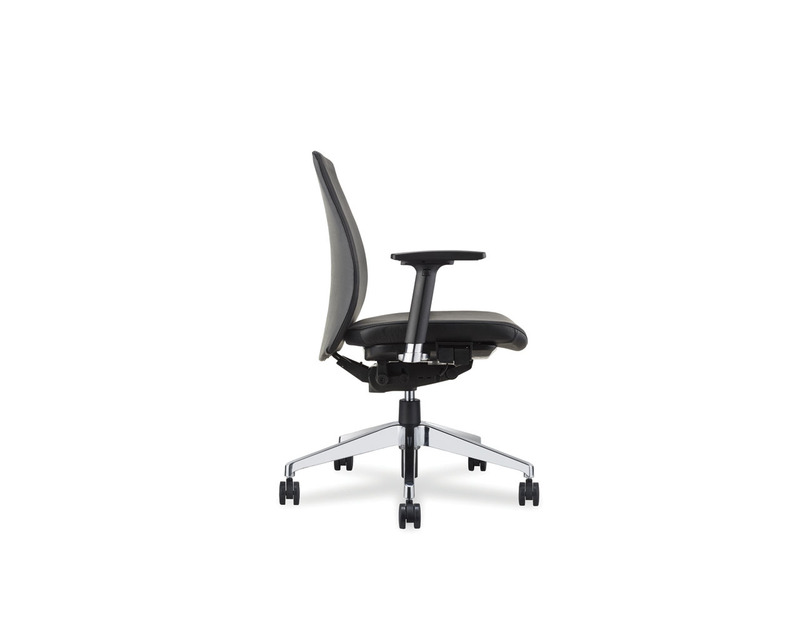 Comes with a seat slider. 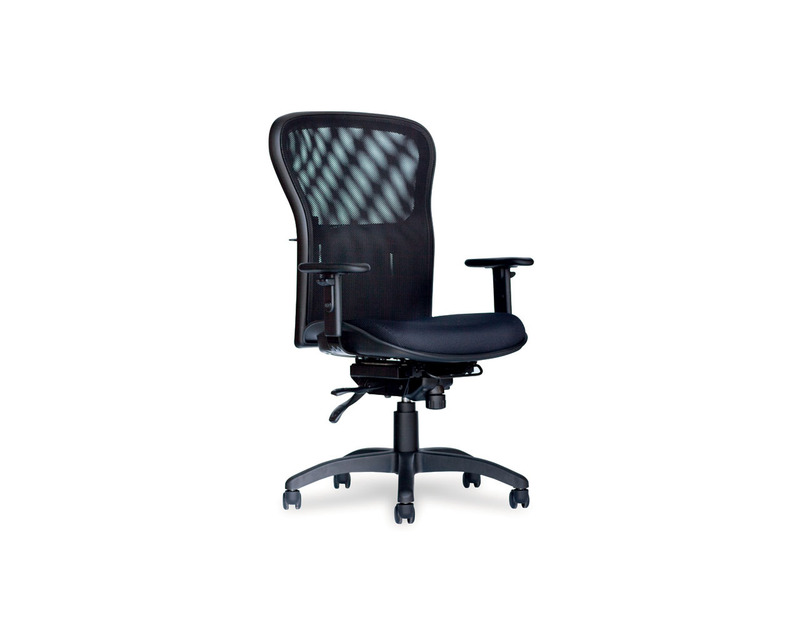 Max Back Height (Fully Raised): 41.75"
Min Back Height (Fully Lowered): 38"